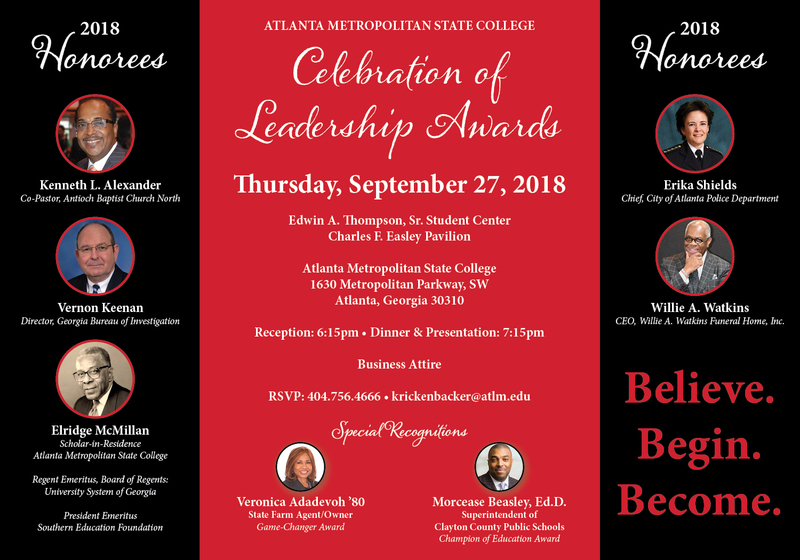 The Atlanta Metropolitan State College Strategic Plan is a five (5) year roadmap (2014-2018), which outlines how the College plans to continually improve its programs, services, and most importantly, maximize student learning. The Strategic Plan is the primary strategy that the College utilzes to achieve its stated mission. Annually, all departments of the College implement the strategic plan through the planning, budgeting and assessment process. The links below provide additional details.